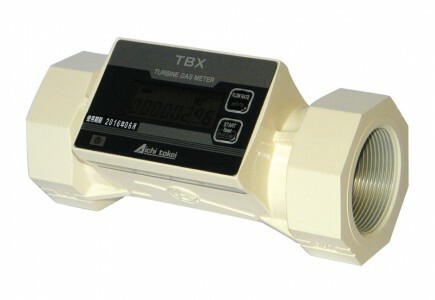 TBX range of Digital Gas Flow Meters are lightweight, compact, and simple to install. 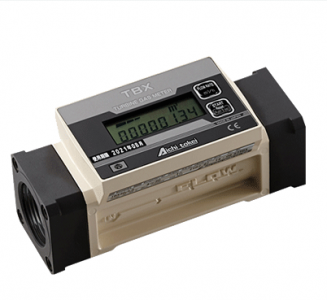 They are low-cost compared with conventional industrial gas meters and have two built in options for pulse transmitters (LF and HF). The integrated LCD screen allows you to view the information you need and the battery life for non-stop operation with this meter is 7 years. 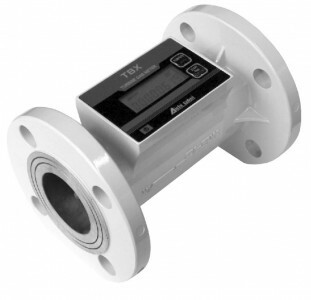 These turbine gas flow meters have been designed to be mounted in any position, and they can handle natural gas as well as LP, air and nitrogen where required.